Homes in Kingsley Park do not last long! Hurry if you want an opportunity to live in this highly desirable district 5 neighborhood that is conveniently located to most all amenities. Upon arriving, a cozy covered front porch greets. And then inside, a beautiful home unfolds. From the foyer, the open floor plan expands showing off new hardwood floors, soaring ceilings, thick molding, and architectural detail. This is a great home for entertaining or for those family gatherings. The chef of the house has plenty of counter and cabinet space and does not have to be confined to the kitchen. The open eat-in bar allows the kitchen to flow right into the Breakfast Nook and into the Family Room. This spacious area has a gas fireplace for those cool evenings. A recent addition to the home was the gorgeous Sun Room with its amazing ceiling variation. This would also make an ideal office. 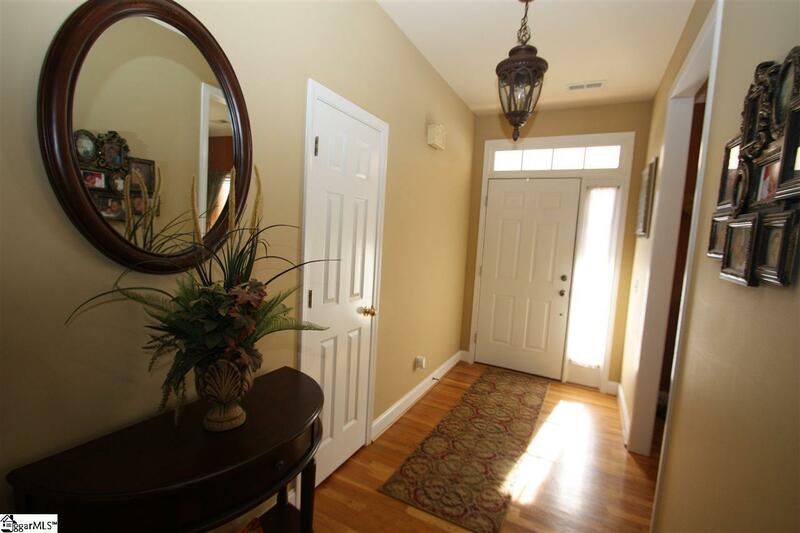 A Formal Dining Room is also offered in this main living area. The split bedroom floor plan accommodates Jack and Jill bedrooms on one side of the home and the private Master Suite on the other. The Master Bedroom is complete with trey ceiling, walk-in closet, full bath with separate shower, jetted tub, and double vanity sinks. Also on the main level is a Laundry Room (not closet). Upstairs is a large Bonus Room with closet so that this could easily be a 4th bedroom. 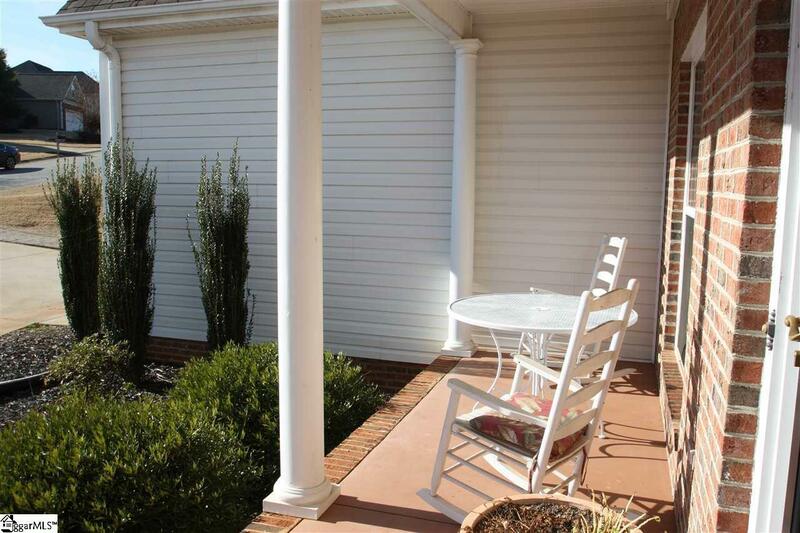 A small private deck has access from both the Master Suite and the Sun Room. Excellent storage space off of bonus room into attic and also crawl space with headroom. 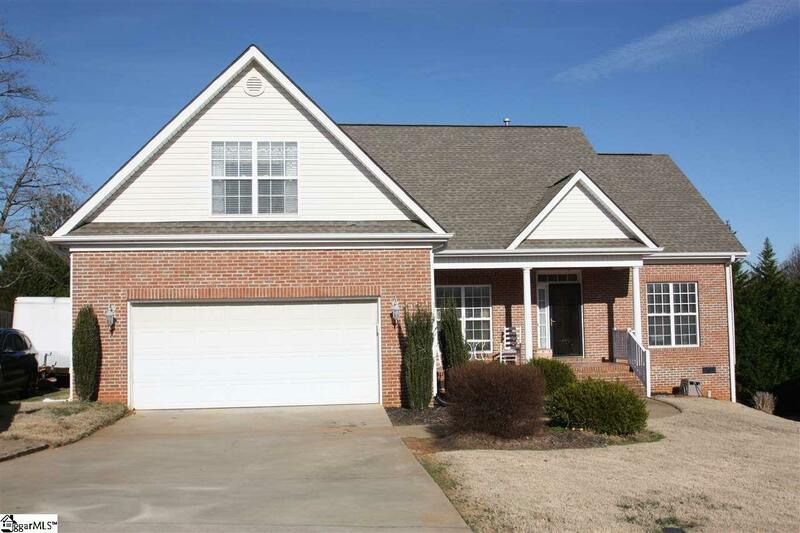 This awesome home allows for hours of enjoyment with the neighborhood pool and playground. 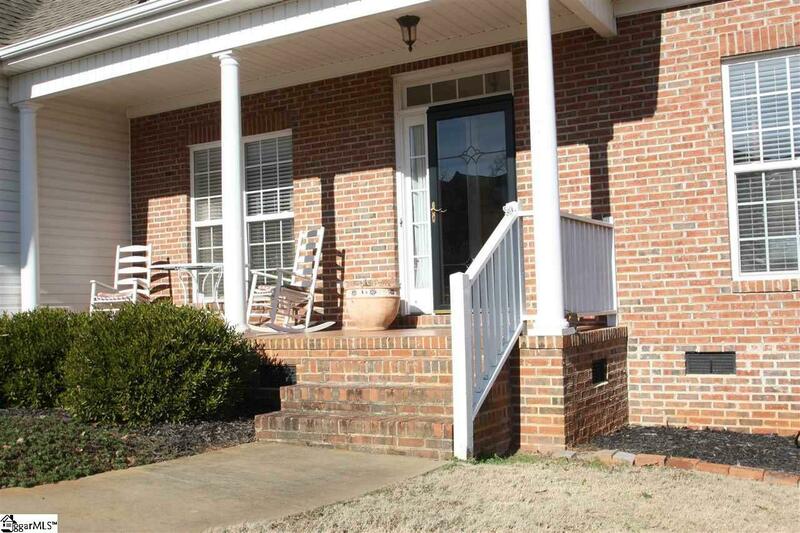 Updates include new hvac and gas pack, appliances, hardwood floors, and sun room addition.